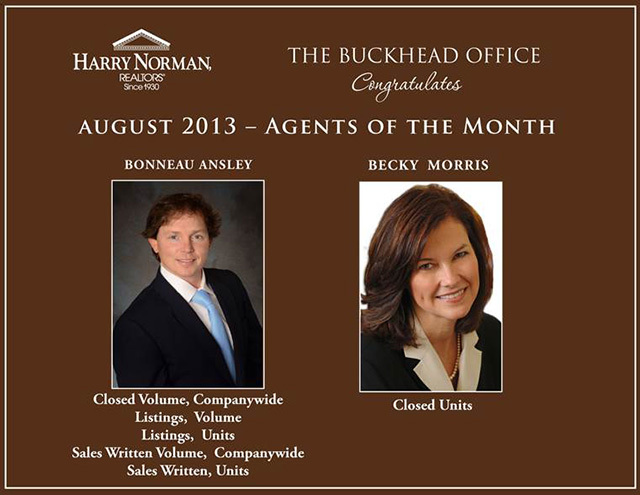 Congratulations to Becky Morris and Bonneau Ansley, Agents of the month for August 2013 for the Buckhead office of Harry Norman Realtors. 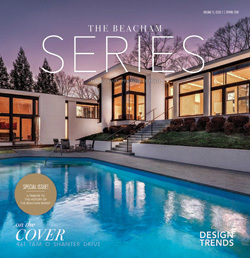 Becky was the top agent for Harry Norman Buckhead Office for Closed units. 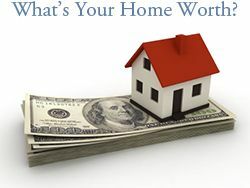 Becky Morris works with buyers and sellers in Brookhaven, Buckhead, Chastain Park, Dunwoody, East Cobb, Sandy Springs, Decatur, Druid Hills, Virginia Highland, Ansley Park, Morningside, Roswell, Alpharetta, Smyrna, Vinings, and North Atlanta.